In a world where conformity is comfort, society tends to avoid those who are different. This feeling of being the outsider is common among people with disabilities and is especially difficult on them during their teenage years. At secondary school, a place where one could be judged for having a bad hair day; imagine how mean kids could be if you were bound to a wheelchair. 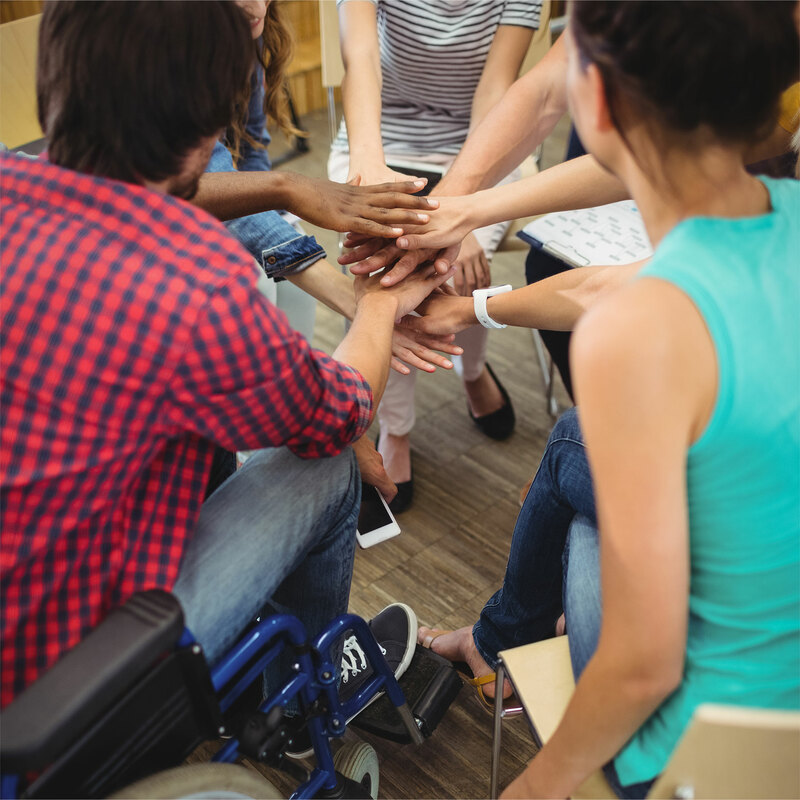 Like all teenagers, disabled persons want to fit in and find a sense of belonging within a group, but they often struggle to be accepted by their non-disabled peers. It is understandable why most of us shy away from them. Disability is a touchy topic even today. There is this constant fear that your words or actions will be considered offensive. The majority therefore prefer to avoid this potentially awkward situation altogether. If you encounter a classmate living with an impairment, there are plenty of ways you can make them feel as welcome as possible. Similarly, refrain from comments about their disability, no matter if they are positive in nature. Remarks such as “you are so brave”, “how inspirational”, and “good for you” have the opposite effect than intended. You may think you are praising them when you are in fact reminding them that they are viewed as unusual. Compliments are appropriate if they achieved something like scoring an A in an examination.